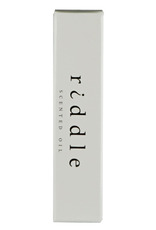 This is their first and most popular fragrance oil. 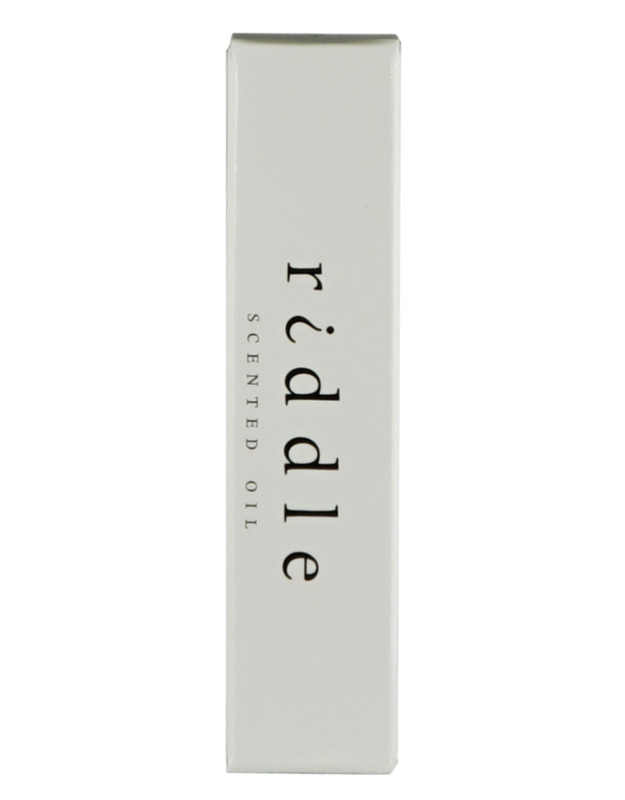 It is formulated to mix with your personal chemistry and create a signature scent unique to you. 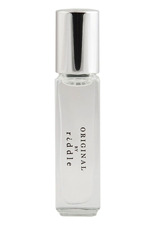 The scent profile is subtle and clean making it a very approachable scent that can be worn for every occasion. 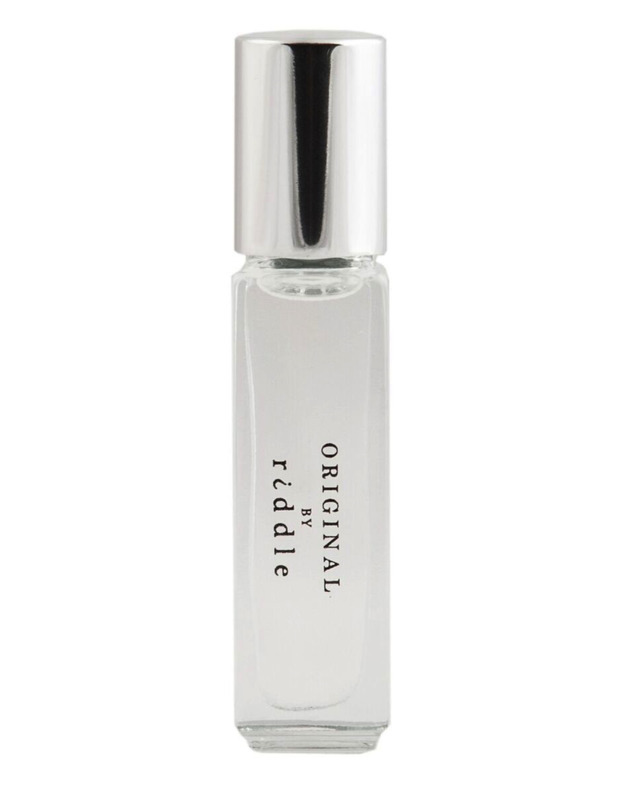 The Original formula is very mild and contains no known allergens making it hypoallergenic and great for those that are sensitive to fragrance.